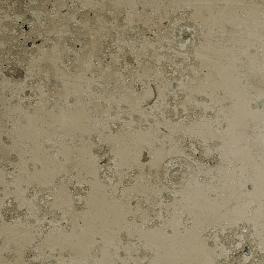 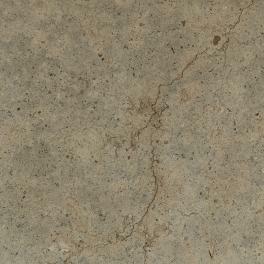 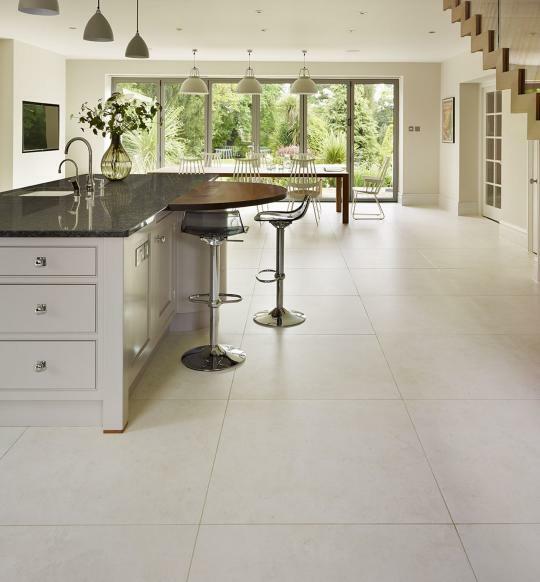 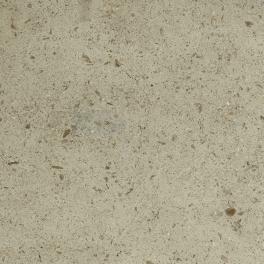 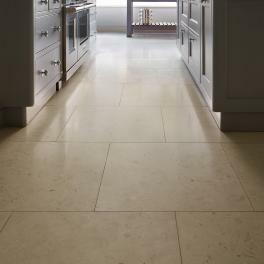 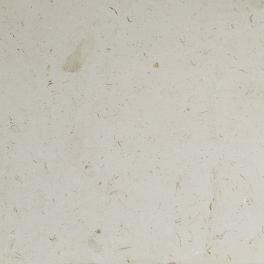 A clean contemporary limestone which is sourced from Turkey. 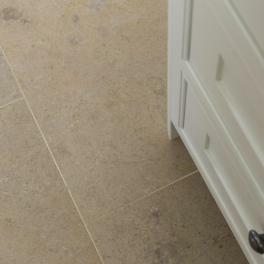 A clean contemporary limestone which is sourced from Turkey. 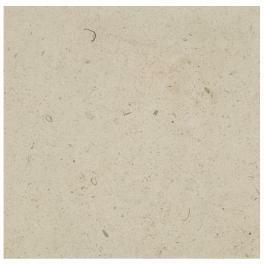 It has a consistent clean ivory white tone with small amounts of scattered fossil across the surface. 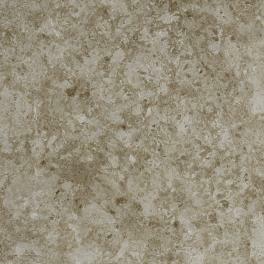 It is available in a honed finish with straight edges. 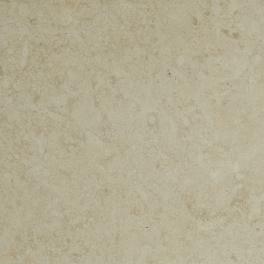 Sivas is one of the cleanest and most consistent natural stones available in the UK. 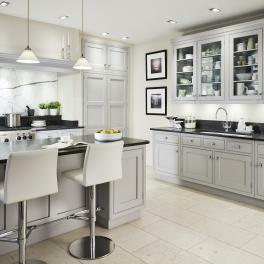 Discover the latest news from exciting new product launches and limited collections, to inspired design ideas.